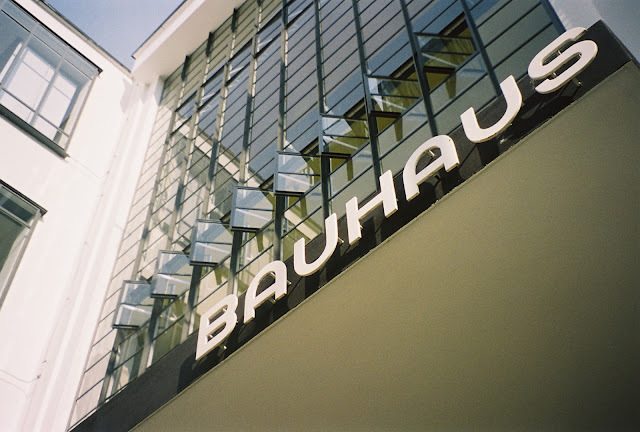 After a long time of posting, this post will be discussing the Bauhaus movement. You would think why an Architectural Technologist would care about the movements in the history of architecture, but in fact an Architectural Technician is like an Architect meets Engineer meets Surveyor etc. Therefore a Technician needs to know about the previous movements in the history of architecture in order to be able to design, and since the Bauhaus movement was all about marrying technology and design. The Bauhaus movement is, however, very connected with the technology of architecture and design as it aimed to combine crafts and arts together. It was mainly about designing furniture and different home items using steel structure and technologies that could make the life of an occupier much easier, in a way. Walter Gropius was the founder of the Bauhaus movement in Weimar, Germany in 1919. The aim that Gropius had was to connect art, design and the industry of architecture. The Bauhaus was a school where students both theoretical and practical learning. Part of practical learning was ceramics, mural, stained glass, typography and even dance and theatre was part of the students’ learning. The idea was to design and manufacture beautiful and practical products. Gropius was inspired by the Arts and Crafts movement of the late 19th and early 20th century and Gropius aimed to bring artists and craftspeople together. The reason why Gropius wanted to build a bridge between craftspeople and artists is because machines would be used a lot in the future and therefore he wanted to embrace technological developments. 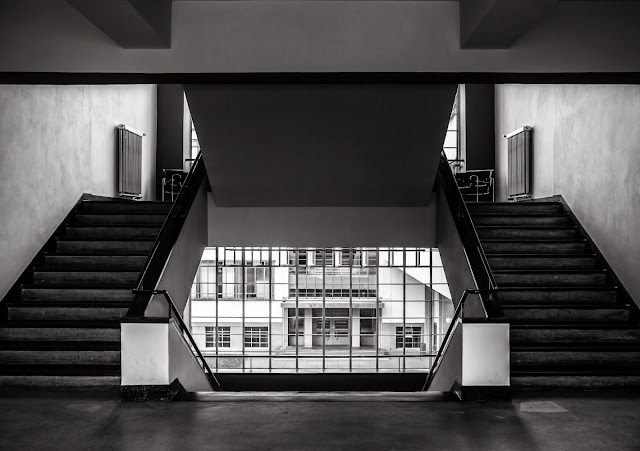 The Ministry of Education placed the staff on six months contracts and cut the fundings to half, that led to the closure of the Bauhaus, which was announced from the end of March 1925. After that the Bauhaus school moved to Dessau. The movement of the school from Weimar to Dessau affected the direction of the school on a high level. Walter Gropius chose Hennes Meyer to be the next director in 1928 of the school, which he would later regret this decision. The new director of the school encouraged the design of wallpapers and textiles, lamps and furniture. Meyer, later on created a big conflict by forcing the resignation of few instructors of the school as well as encouraging the formation of a Communist student organization, involving the school to be part of political differences that were taking place at that time in Germany. This became a threat to the existence of the school as well as the personal safety of the students and the staff. Gropius eventually fired Hennes Meyer in 1930 due to a sexual scandal that Meyer was involved in with one of his students. The third and last director of the Bauhaus was Ludwig Mies van der Rohe where he managed to eliminate the politics and brought back the basic principles of the Bauhaus and was moved to Berlin. The school was closed in April of 1933 and in July of the same year the master’s council decided not to reopen the institute due to the conditions caused by the National Socialists because of the many and sometimes politically desperate compromises in the past years. After the closure of the institute and the end of the movement’s era, the Bauhaus wasn’t completely erased from history. In 1999 the Bauhaus Dessau College organized postgraduate programs that was accepting international participants. It has been supported ever since from the Bauhaus-Dessau Foundation, a public institution founded in 1994. But it doesn’t end there, the American Art School rediscovered the Bauhaus school. The Master Craftsman Program in Florida bases its artistic philosophy on Bauhaus. The Bauhaus movement also had a massive impact in architecture, mainly in Western Europe, USA and Israel. The openness, clean lines and simplicity described the Bauhaus as ‘the international style’, which influenced generations of architects along side with other movements such as De Stijl and the Russian Avant Garde. 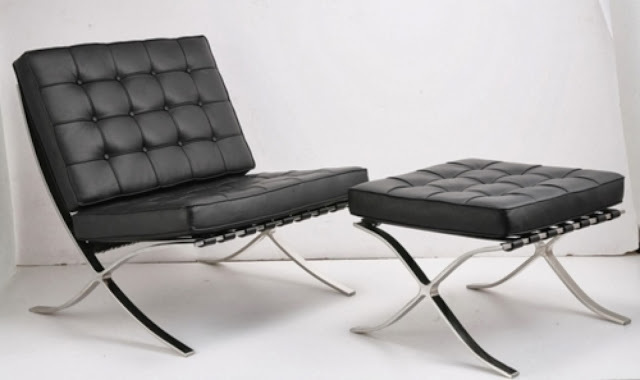 Ever since the movement, the machine was considered as a positive element, as industrial and product design were important components, as well as being one of the most important contributors in the field of modern furniture design producing furniture using modern technology, an important example is the Barcelona Chair by Mies van der Rohe as also referred previously, which is one of the most iconic pieces of the Bauhaus that illustrated the bridging between art, design and machine production.